REMI Guide - Paul Golden M.D. This book, The REMI Guide (Response to Encounters with the Mentally Ill) is one of many projects that have given me such satisfaction and are truly a labor of love. With my books, my website, speaking as well as meeting wonderful people in NAMI (National Alliance for Mental Illness) and folks I have met who are family members or the afflicted themselves has a gratification that I cannot describe. 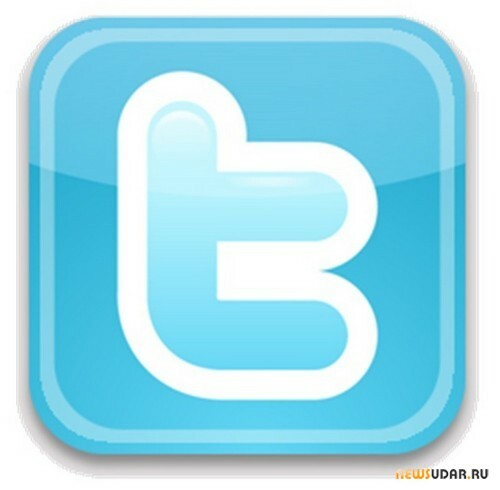 It is a wonderful continuation of my career in medicine. In both I have above else wanted to help people. 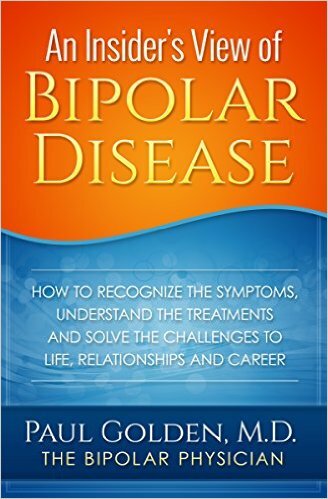 This seminar and book is the first of various targeted organizations for the purpose of educating about mental illness. The goal is to help many groups recognize the signs and symptoms and apply this to their specific needs. These books and seminars will be best utilized by first responders, by students from high schools, educators, hospital staff and nursing schools among others. I picked police encounters first because the need is urgent in these times. This has led to whole new venues in which to do so. 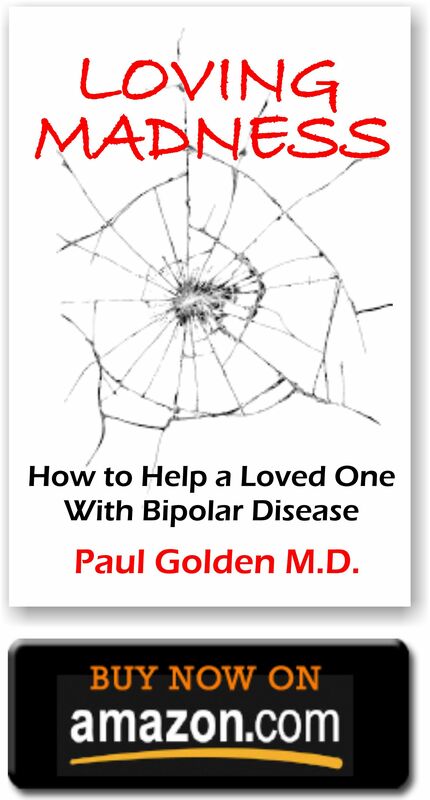 My first book is AN INSIDER’S VIEW OF BIPOLAR DISEASE. This an educational book and was released in September of 2015. 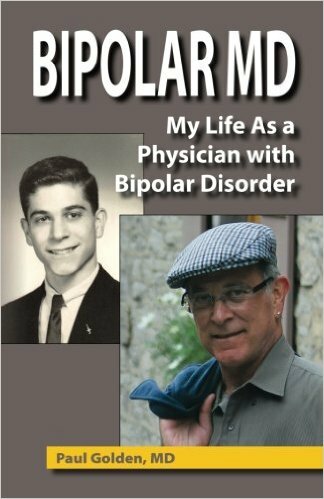 The second book is a memoir, MY LIFE AS A PHYSICIAN WITH BIPOLAR DISORDER, released in October of 2016. 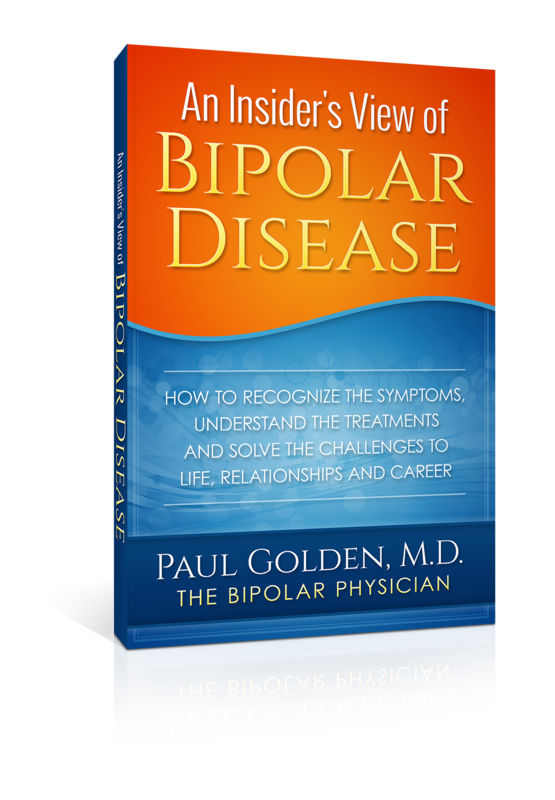 I hope as well with my website to expand the subject well beyond the issues of bipolar disease. Our police and fire department are and have been in the news on an almost daily basis as we see small and large disasters involving innocent victims on social media and television news. Sadly, a new issue of racial injustice and prejudice has become a flash point in our society for all members of our disparate ethnic, racial, immigrant groups. 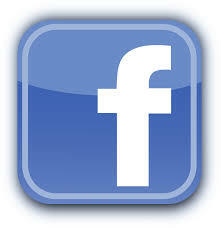 Too often we see wrong conclusions between these various groups and you as officers of the peace. 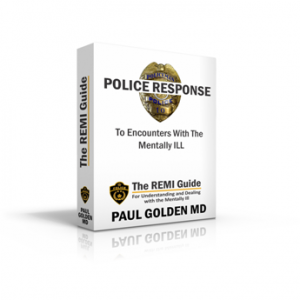 My purpose is to educate you so that in the many situations for which you receive 911 calls from domestic violence, possible suicides and mass shootings your response will be fact-based in all situations. To do the above I have written this short book and eventually will be able to talk directly with peace officers on-line or in person. 1. Understanding “affective disorders” which include major depression disorder (MDD), bipolar disorder (BPD), bipolar disorder with psychosis and schizophrenia. 6. Examples of such encounters that have gone awry. 8. Assisted Outpatient Treatment for the severely mentally ill (SMI), usually untreated complicated schizophrenia who bounce back and forth form jails, prisons, short term psychiatric facilities and homelessness. Thank you and I salute you for the difficult work you have to do.